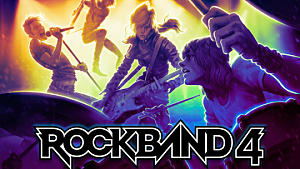 Harmonix’s Rock Band game series returns with Rock Band 4, with an expected release date of Christmas 2015. Not only does this newest installment and revival of the series boast enhanced and more complex game mechanics, it also has the complex interactive narrative of a full-fledged role playing game. 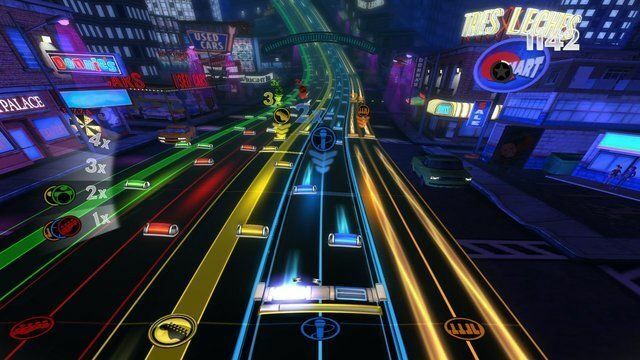 The player actively participates in the career path of their band as the game progresses through a storyline with multiple different pathways that all depend on the player’s choices. At various key points, they must make decisions about the band’s future that will affect the gameplay, the reputation of the band, and the rewards the band will receive. 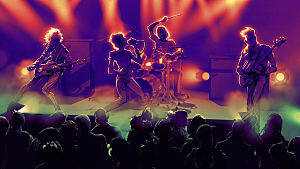 As a result, the player can personalize their band’s journey, making decisions about whether the band will pursue things like fame and fortune, or artistic integrity and the loyalty of the fans. The game also adopts a more complex difficulty level system with different factors causing the game’s audiences to react in more volatile ways much like a real life audience would. For instance, if you take your band in a corporate sell out direction, audiences will respond more negatively to you and it will take a flawless performance to win them over. 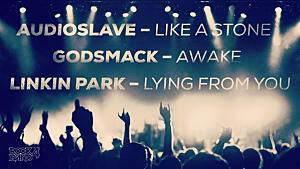 There will be avid fans, and there will be audiences that just aren't into your band's style of music. 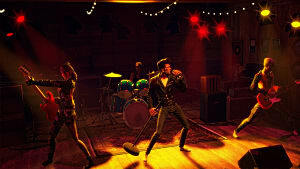 In this way, Rock Band 4 tries to emulate some of the struggles of a real life musical career, and as a result, the gameplay becomes much more dynamic. 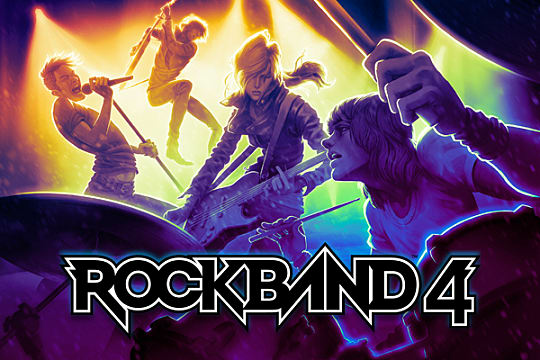 Rock Band 4 gets back to the roots of the franchise’s success: the dream of being in a band. 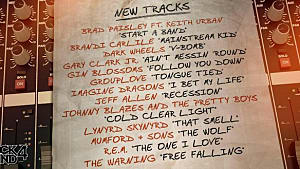 Rather than just focusing on the songs, this game attempts to simulate the life of an up and coming rock band trying to make it big. It's the story that we all want to live. 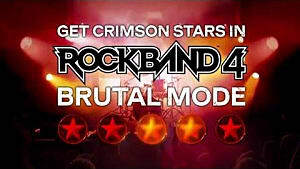 Hopefully this new direction for the franchise will bring Rock Band back into the forefront of gaming. 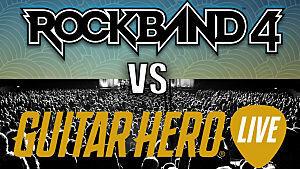 Rock Band 4 vs Guitar Hero Live: Who Will Win?